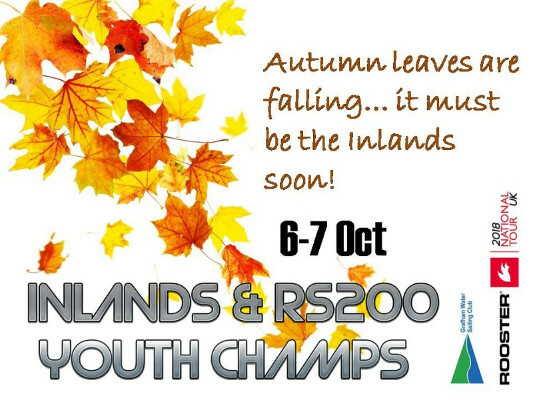 AUTUMN LEAVES ARE FALLING… IT MUST BE THE INLANDS SOON! THIS WEEKEND IN FACT! Do have a read to get involved in furthering the success of your RS800 class!